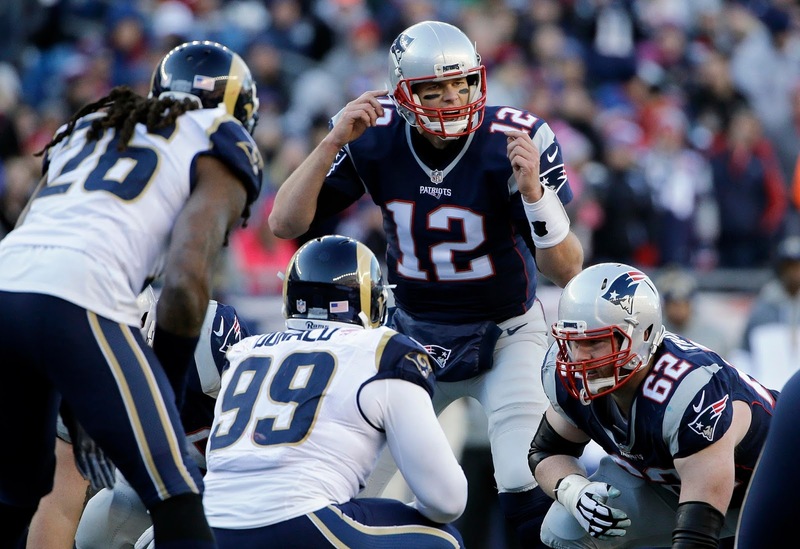 The Pats outclassed the Rams last week, but they're in for a tougher challenge against the Ravens on Monday night. 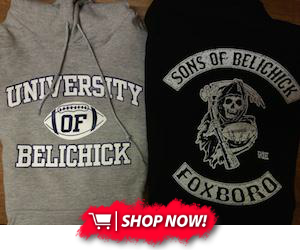 Can they cruise past Joe "not elite" Flacco, or will a all-star Ravens defense stifle Tom "GOAT" Brady and Co.? Brady still doesn't like to run with that knee, but he sure can dot defenses up through the air. The key here will be whether or not he can convert in the red zone--the Pats had a tough time punching the ball in after a fast start against LA. Downgrade Brady a bit this week against an awesome Ravens scoring defense, but he's still startable, thanks to his penchant for playing his best in the spotlight. 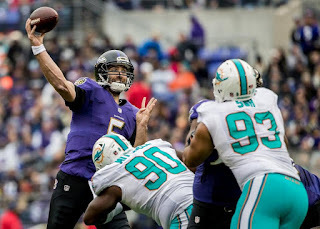 For the Ravens, Joe Flacco played great last week, but the Pats are in a different class from the Dolphins, and Flacco is wildly inconsistent. If you're a gambler, start Flacco and buy a couple lottery tickets. Otherwise? Leave him on the bench, because the Pats don't give up points and the Ravens can't score them. Dion Lewis is doing well so far, but he has yet to find the end zone, and the Ravens tackle well. Feel free to leave him on the bench. 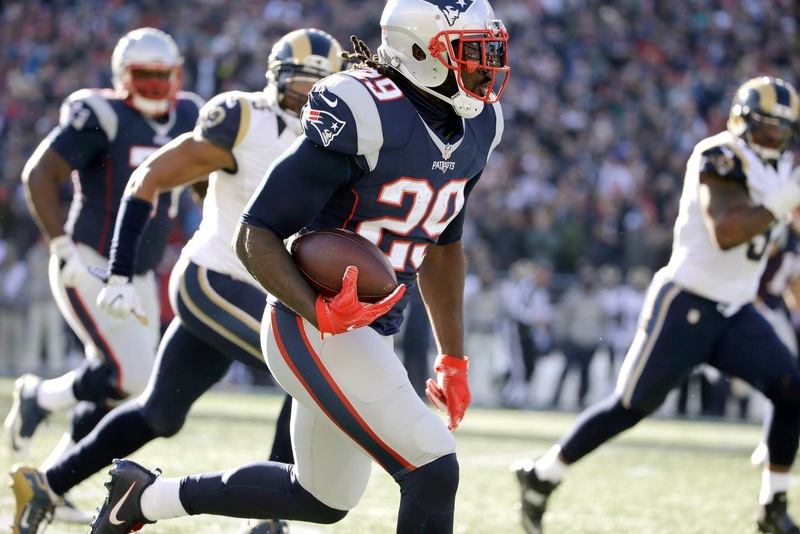 LeGarrette Blount, the Pats' bruiser, impressed last week against a very tough Rams front seven. I like him to score a TD and gain a decent number of yards, so put him in as an RB2 or flex play here. For the Ravens, Terrance West has been doing poorly with his yards per carry, and isn't viable unless he scores. A flex is the biggest spotlight he merits here. Danny Amendola is out for the Pats this week, meaning that rookie Malcolm Mitchell will continue to see more targets and catches. The Ravens have done alright in the secondary this year, but they're not deep past Jimmy Smith. He's questionable this week, and even if he plays, he shouldn't totally blanket Mitchell, so lock the rookie in and roll with him. Julian Edelman continues to be a PPR stud, and even though the Ravens are a tough defense, he should see enough targets (especially in the red zone) to be viable. 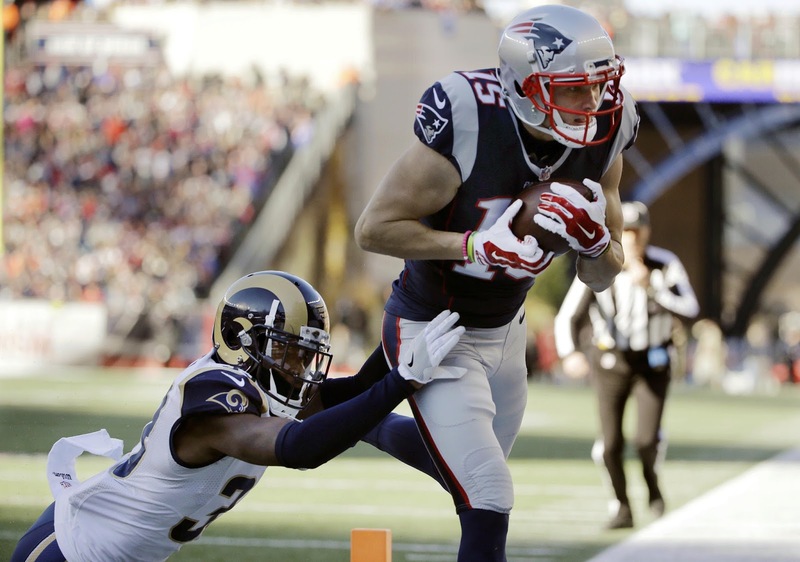 Chris Hogan continues to be a deep threat, and he's emerged as a red zone aficionado as well. That being said, Mitchell looks to be ahead of him on the depth chart, so he's a flex at best this week. 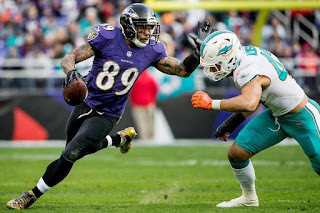 Baltimore has Steve Smith Sr., one of the craftiest receivers in the game, and he should be a solid flex play plus because of his technique and rapport with Joe Flacco. Outside of him, Mike Wallace is the team's next-best receiving threat, but he's a one-trick speed pony and the Pats play solid fundamentals. Without the ability to beat Malcolm Butler and Co. with his routes and moves, expect New England to quiet him in Gillette. 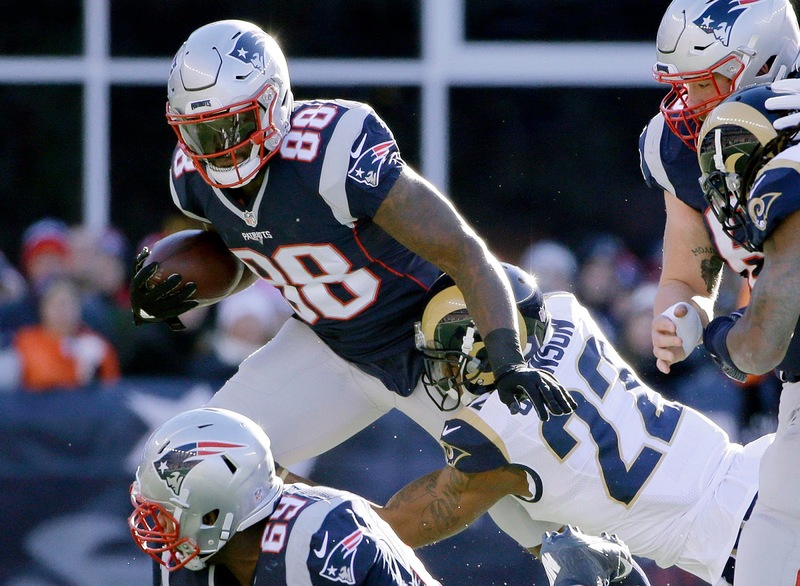 Gronk isn't coming back, and Martellus Bennett is questionable this week. He's a very risky play, if he gets in the game at all, but I'll still slot him here as startable in deeper leagues. Beware, though: if he can't produce this week, he should be benched, if you haven't already demoted him. 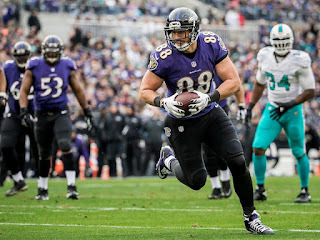 Baltimore's Dennis Pitta is coming off a monster game, and I think he keeps up his hot streak this week against the Pats. Throw him in your starting lineup if you have hi, unless you've got another top-flight option. Stephen Gostkowski got back on track last week, going 2-2 on extra points and 4-4 on field goals, connecting from 44 yards twice and 48 once. He's back to fantasy relevance this week, and you should keep him in your lineup. For the Ravens, Justin Tucker is possibly the best kicker in the NFL now, and he should be started in all leagues this week. This is also one of the best defensive matchups in the league this week, and I think both sides will end up startable in a low-scoring affair. Turnovers probably won't abound, but points will be hard to come by, which will preserve some fantasy value for both the Ravens and the Pats. That just about wraps up this week's fantasy breakdown! Thanks for reading, and best of luck to you this week and in the playoffs!